Situated in a popular area of Bounds Green is this well maintained, three double bedroom house. 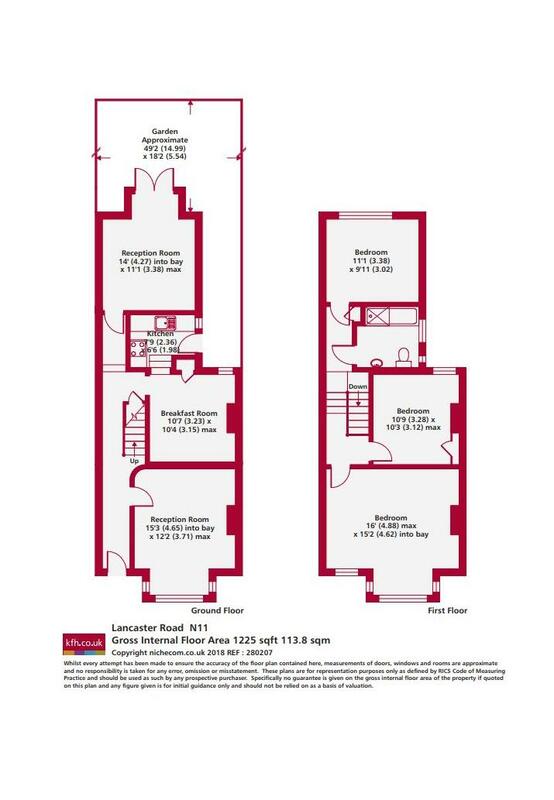 Featuring three reception rooms & private garden, this property is offered with no upper chain. 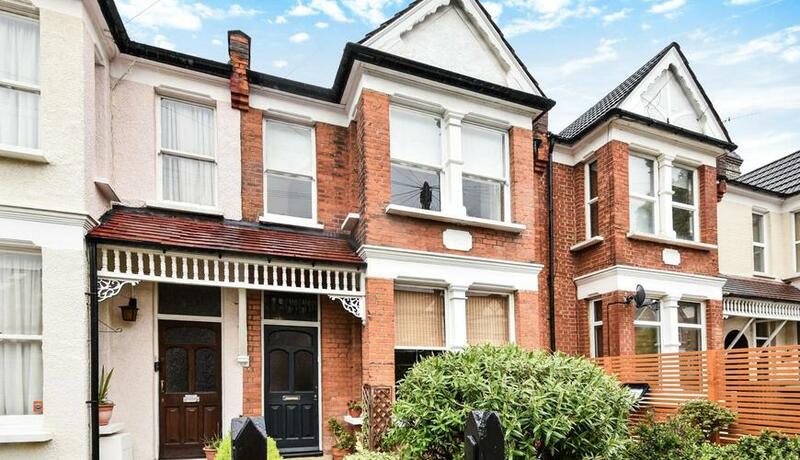 Lancaster Road is a quiet road in Bounds Green offering easy access to the Tube & railway line at Bowes Park. The property is well situated to benefit from the local primary schools & offers 1,225 sq ft of living space with further potential to extend (STPP).